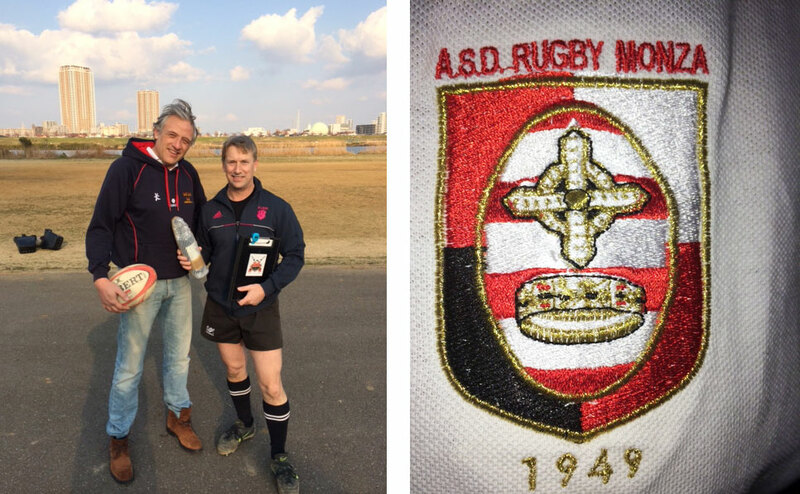 Andrea Dovanzo from the storied Monza RFC in Italy visited our training session today, and had a run with us. While in Tokyo on business, he found us through Facebook and came out for a bit of rugby hospitality. Naturally we ended up in the local ‘standing bar’ for a few pints….I hope he got home OK.